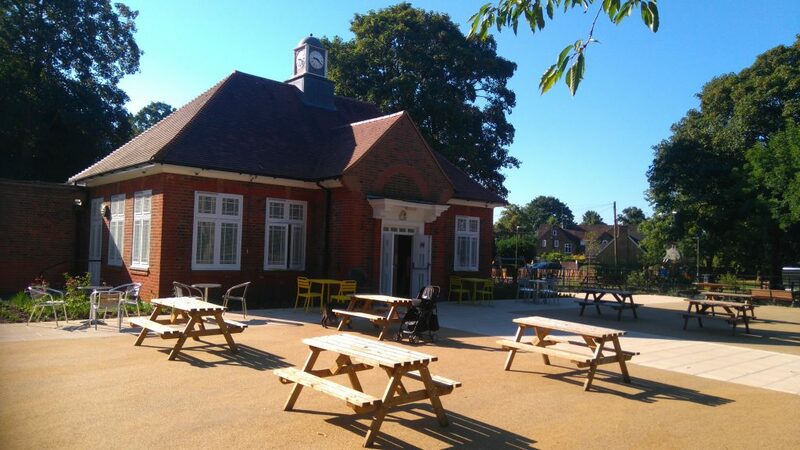 I’m excited to announce that I’m doing another ‘meet the author’ event/signing, this time in the lovely Cha Café in Watford on Wednesday 12th December. As a special pre-Christmas treat the first five attendees will each receive a free copy of Dead in 10 and some limited edition cover artwork. More signed copies of Dead in 10 will be on sale for only £5. I’ll be there from 10am – 12pm. Please come along and say hi! Well done to the all the winners of the Dead in 10 competition I held on Twitter to mark Harrogate Crime Festival 2018. 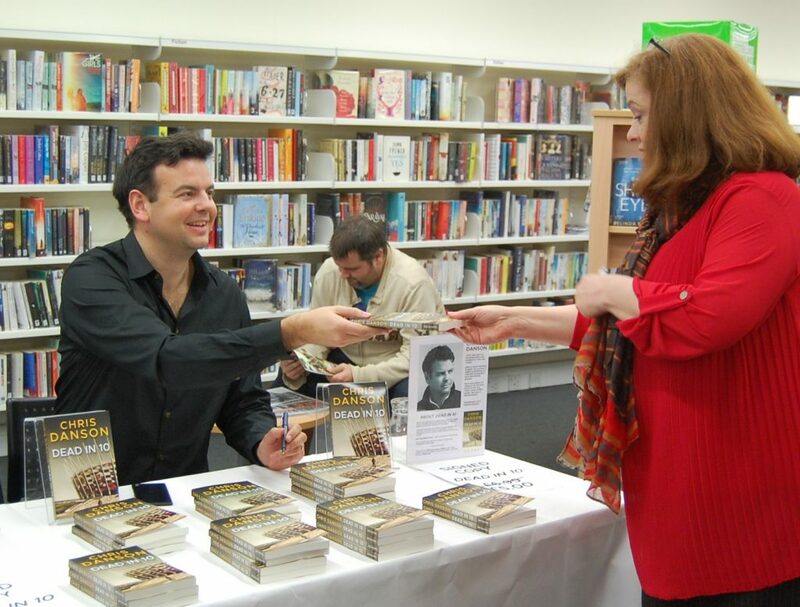 Hope you enjoy the book! 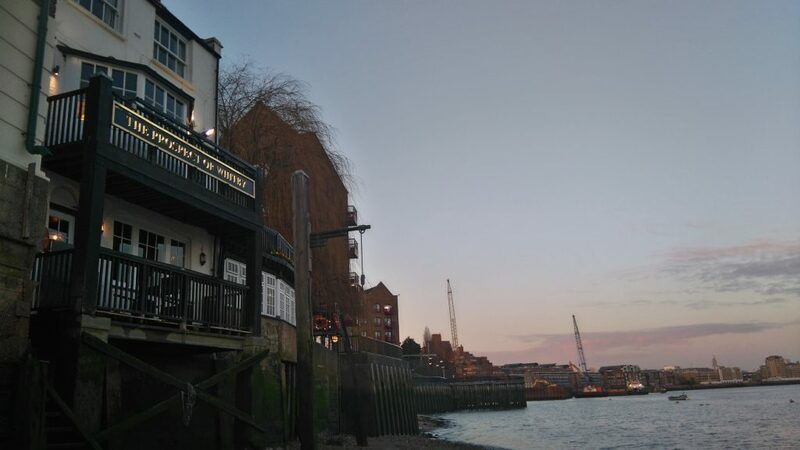 The Prospect of Whitby. DCI Frank Kane’s local in Dead in 10. He might be the only cop in the department still drinking there, but he ain’t moving to any fancy craft beer boozer anytime soon, thank you very much. Where Trent and his boss make that discovery. 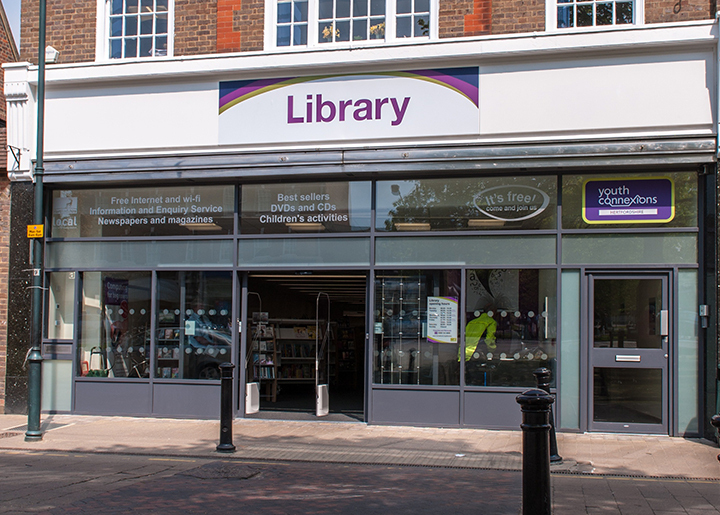 I’m doing an author event/book signing at Harpenden library on Saturday 10th March. 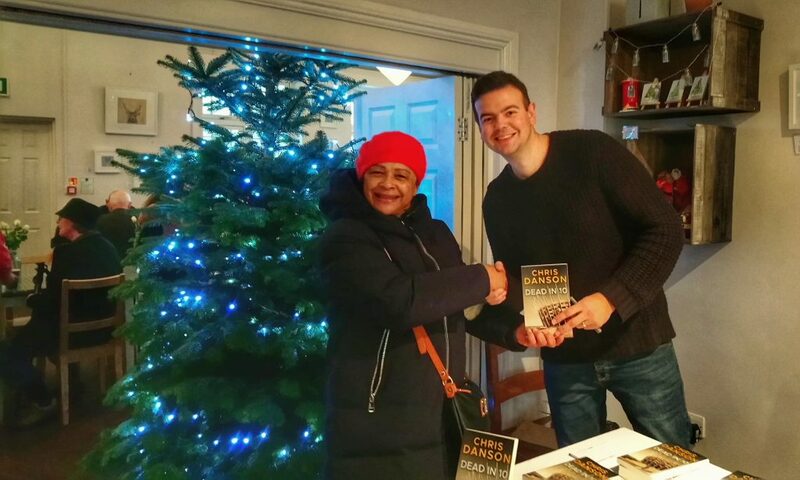 Signed copies of Dead in 10 will be on sale for only £5. I’ll be there from 10am – 2pm. Please come along and say hi! Dead in 10 paperback out now! The paperback edition of Dead in 10 is now available from Amazon. I’m now on Instagram. 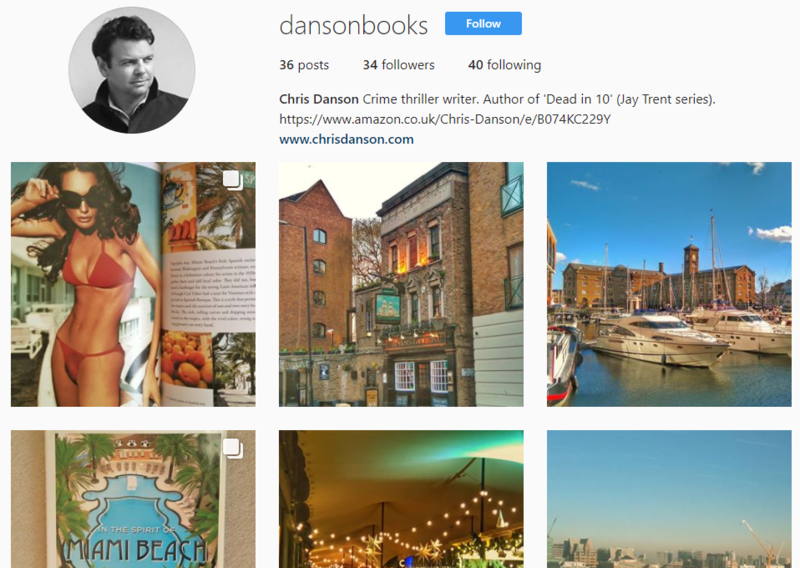 You can follow me at instagram.com/dansonbooks. Dead in 10 available at the Kindle Store! 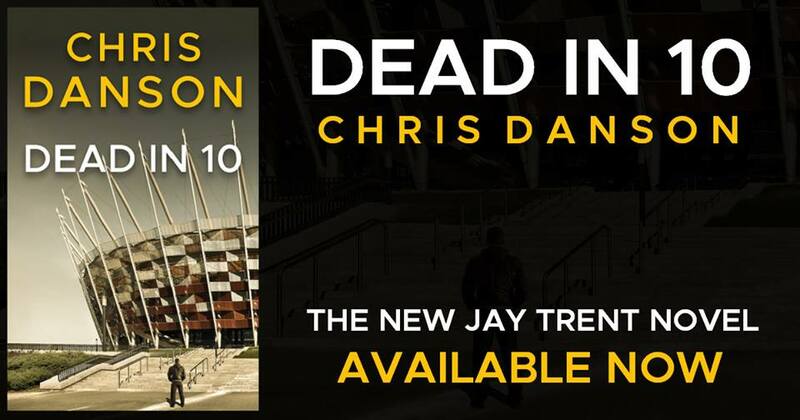 The new novel by Chris Danson, Dead in 10, is now available at the Amazon Kindle Store. Berlin: the police ask for British help when the volatile Darius Vondell, the world’s fastest man, accuses his rival Lemond Jackson of sabotage. Detective Sergeant Jay Trent is caught between the sprinters’ feud and his unit’s reputation. Is this a conspiracy, or just a clash of super-egos on and off the track? Trent’s promotion is on the line. Available now at the Amazon Kindle Store. © Chris Danson 2017. All rights reserved.